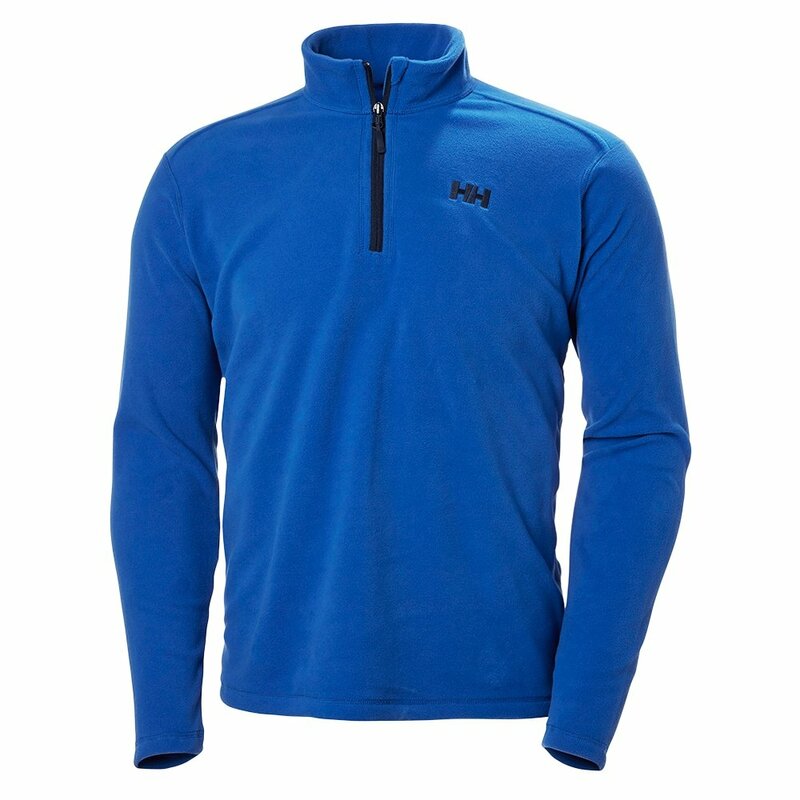 Slide the Helly Hansen Daybreaker 1/2 Zip Fleece Top between a shell and base layer in winter or wear it as an outer layer in spring and fall. The versatile, super-lightweight fleece is built from Polartec 100g fleece. The smooth-action YKK coil zipper provides quick ventilation and easy dressing. Flatlock seams cut down on bulk and discomfort. Average Center Back Length Measures: 27 ¼ "
"I am 5 feet 10 inches and weigh 215. Should I buy an XL or is this product tight fitting and I should take an XXL?" "Without knowing measurements such as your waist and chest it will be difficult to give a size recommendation. You can view the size chart for this item here ."